Google Hangouts for business can be a great asset to a company of any size. Hangouts allows you to easily connect with employees, business colleagues, and clients using calls and videos, making it convenient for those who travel or work from home. It also gives you the flexibility of connecting from virtually any device. You can share files as you chat via Google Drive, stream live broadcasts and offer webinars, hold staff meetings, and more. Now you can host an interactive press conference to get the word out. Many companies also choose to establish a webinar series as part of their content marketing plan. You and your employees can share your expertise about a variety of topics in your field. With Google Hangouts On Air, you can do this live streaming directly from your business’s website, broadcast it to the public, or upload automatically to your YouTube account. You don’t have to download any software; just install the Google plugin the first time you use it, which is quick and easy. Google Hangouts for business is an easy way to get all your staff members together for quick meetings, and it doesn’t matter if they’re in the office or working from a coffee shop that day. Hangouts works well with Android devices, desktops and laptops, has an app specifically for Apple, and also works right from your Gmail account. The video calling feature allows you to hold conference calls with important clients when you’re traveling so you can conduct business from anywhere. As the administrator, you can decide who has access to Hangouts by inviting certain people or groups, or you can enable it for your whole domain. Google gives you the option for a free 30-day business trial, which can help if you’re still undecided about whether or not Google Hangouts is right for your company. 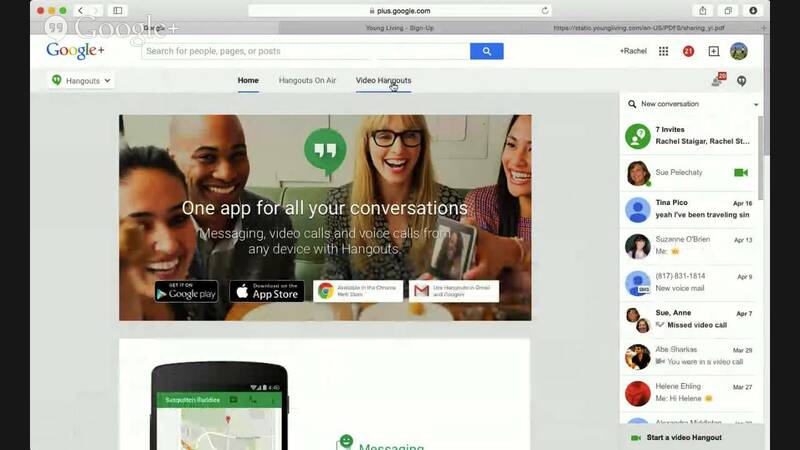 View Google’s support section for a checklist of what to consider before investing in Hangouts. These include: making sure you know what editions of Google Apps are supported, what makes a ‘domain,’ what an Admin is able to see and control, and how it works with other Google Apps and features. 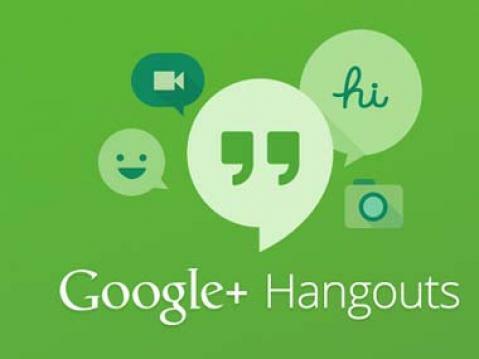 Google Hangouts for business is an overall great way to connect with your client base and help build your small business. One big mistake tends to be excessive echo, often from the choice of location. The other is not investing time in decent lighting, which can really affect the quality of your production. It doesn't have to be expensive to grab a couple of fairly bright lights which can make a big difference. Finally check you're sitting or standing in a comfortable position which allows you to run the chat effectively, but doesn't leave you slumped or being shot from below .